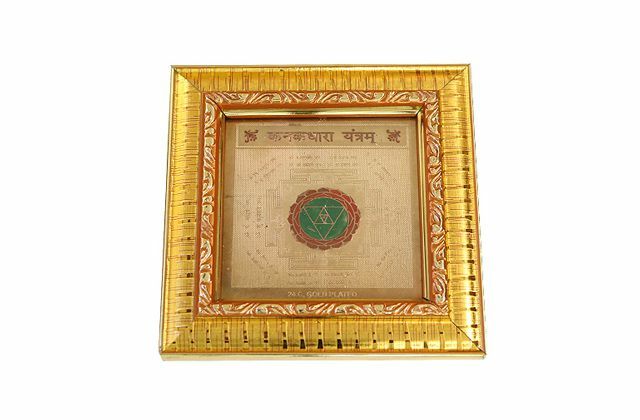 Shri Yantra gives maximum benefits to almost everybody possessing it. 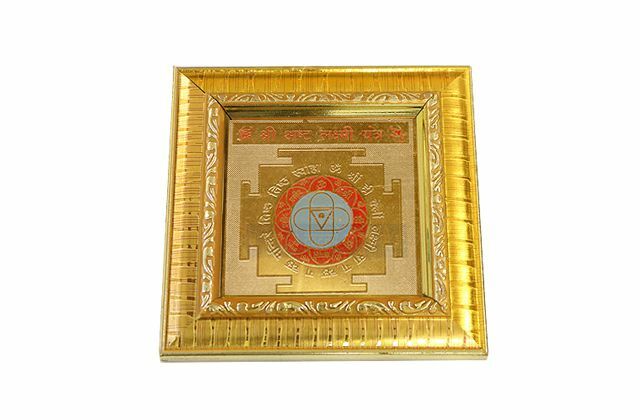 It is considered the most auspicious, important and powerful instrument. 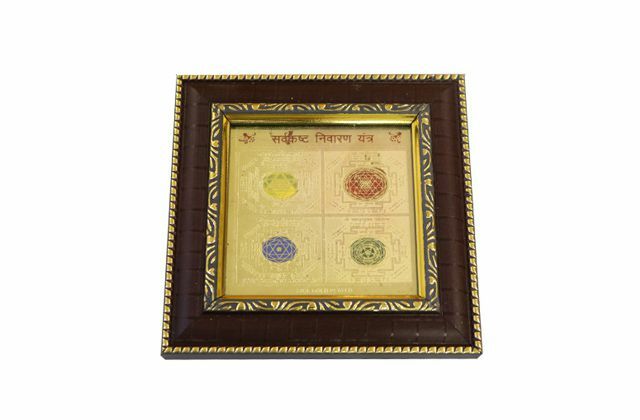 It has a direct connection with Goddess Lakshmi, the Hindu deity for fortune, prosperity, and wealth. 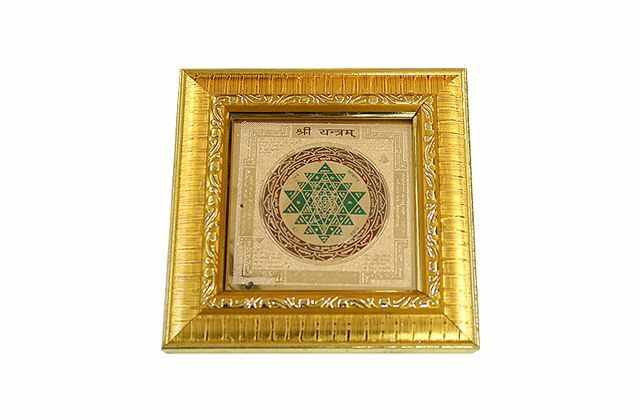 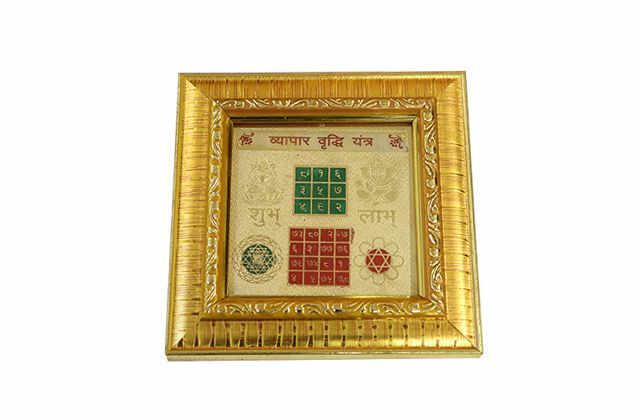 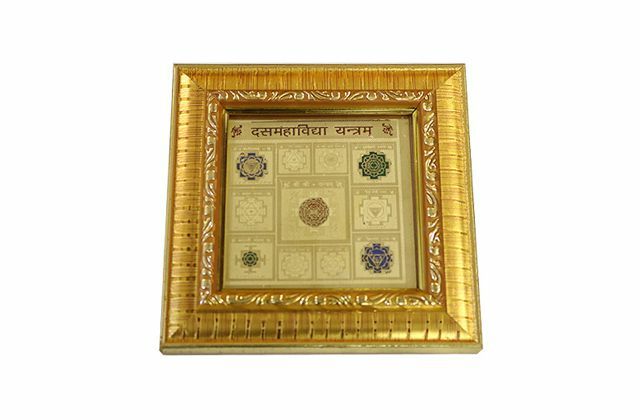 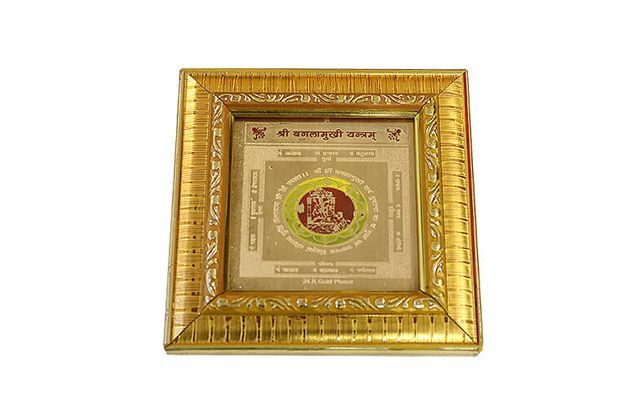 This Yantra brings happiness, prosperity and peace in the house. 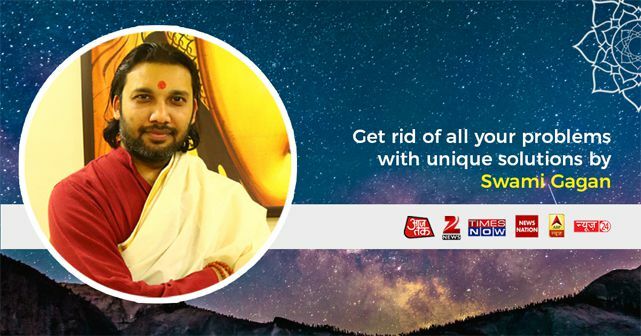 If you are facing any kind of fear or depression are removed from your life. 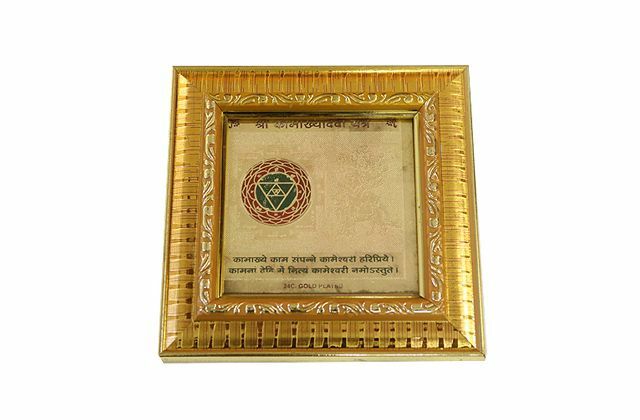 You will achieve the success in your life.